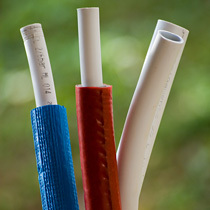 Can PEX plumbing really change the way plumbers work in the future? 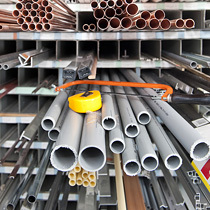 For any professional or DIY enthusiast taking on a plumbing project it's imperative to purchase the correct plumbing parts right from the start. If faced with a severe plumbing blockage where a plunger won't do, then it's time to call in the plumbing snake. Buying the right plumbing equipment, tools or parts is a must for any plumbing professional or DIY enthusiast. 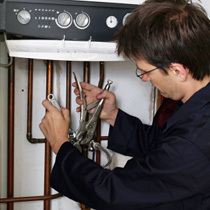 In any town or city you'll find a whole host of plumbing services you can choose from. So, how do you go about choosing the right one? and what can you expect from these professionals? 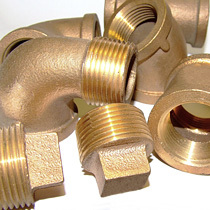 Let's take a look at some of the commonly used plumbing fittings which will help you out in any plumbing emergency. Just about everyone has had to resort to calling a plumbing and heating specialist at one time or other. Find out how to make sure you hire the right one. 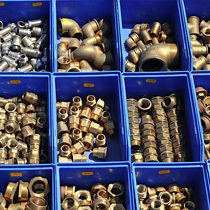 There's more to buying plumbing supplies from a wholesalers than you may think. Advice on where to look and what to look out for when purchasing scaffolding - Hopefully landing you a great deal in the process. In this guide we at the essential final checks you should carry out before a scaffolding inspection takes place. As with any job it's always difficult to know where to start looking. 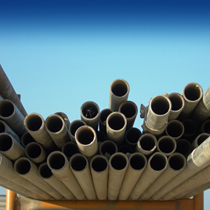 In this guide we look at the ins and outs of searching for a job in scaffolding. For a one off building project it's certainly well worth looking into the benefits of renting scaffolding. 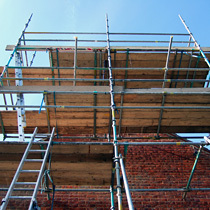 For anyone working with scaffolding it's strongly advised to undergo the correct training. The aim of universal design is to create environments which are accessible to both people with or without disabilities. Chemical flea replants are becoming less popular these days due to harmful side effects they may have on your pet. In this guide we look at some natural alternatives, some of which you may find around your home. Before getting stuck in it's important to have a good understanding of the basics of room painting as well as the tools and materials you'll need before staring. If you are looking for a alternative means of heating your home which is energy efficient and cost effective, why not consider underfloor heating. A look at the steps you'll need to take when building a log cabin for your garden. In this guide we cover the planning stages through to construction and ongoing maintenance.